Located at the corner of Clarence and Erskine Street, there are various Secure Parking stations close to the venue. Find out how to get 10% off Secure Parking here. 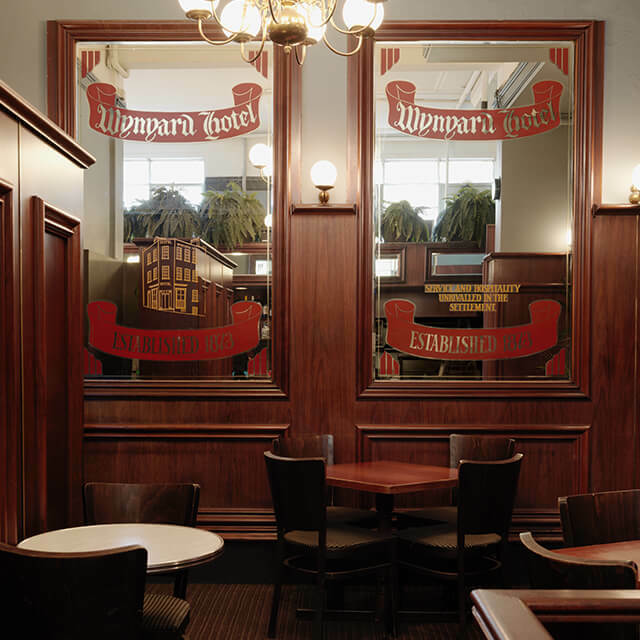 Founded in 1873, Wynyard Hotel is full of old-world character. Located on the corner of Clarence and Erskine streets, it’s easy to get around the city on foot and take in the sights. 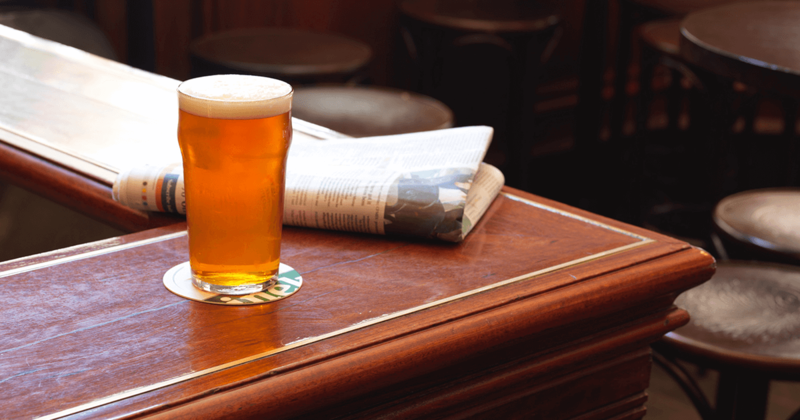 After a wander, have a drink and a meal downstairs in the bar. 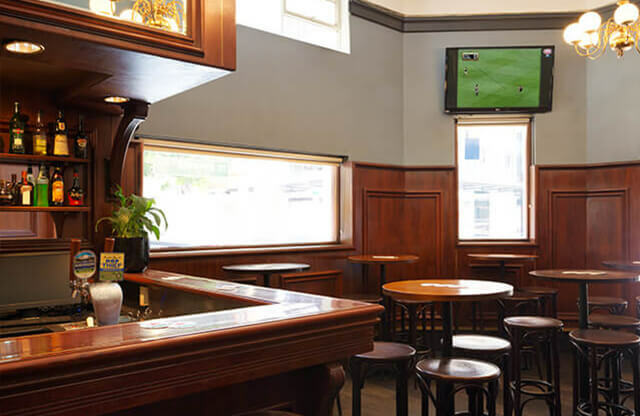 Wynyard Hotel accommodation retains its classic pub feel with modern amenities; it’s comfortable and easy on the wallet. 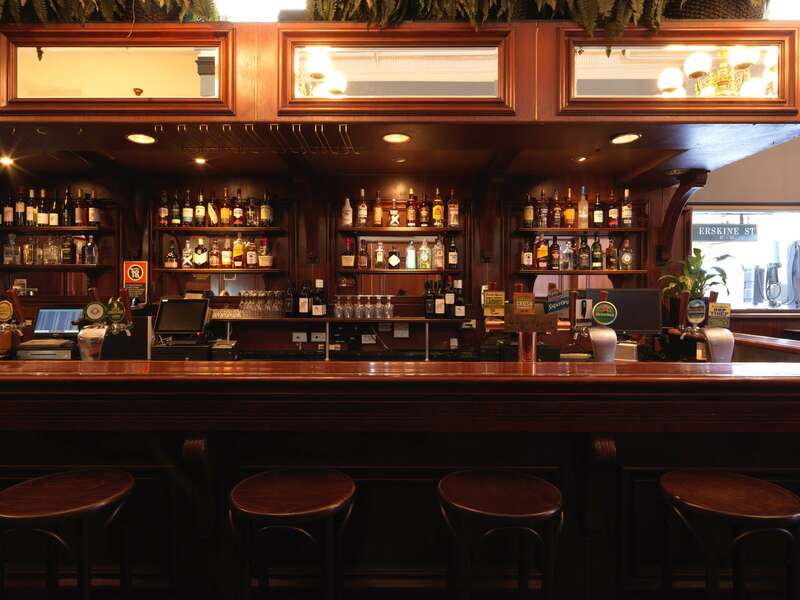 The Wynyard Hotel is the perfect place to end the day. 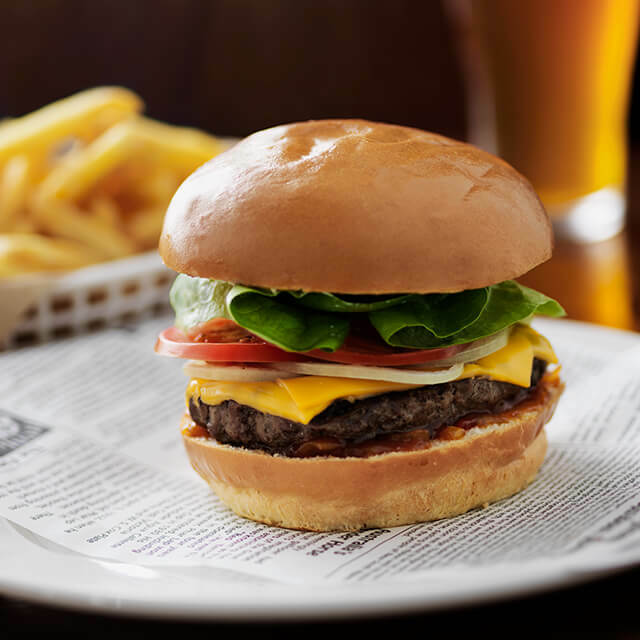 Enjoy Happy Hour specials, a weekly Meat Raffle and our regular Beer & Schnitzel deal.